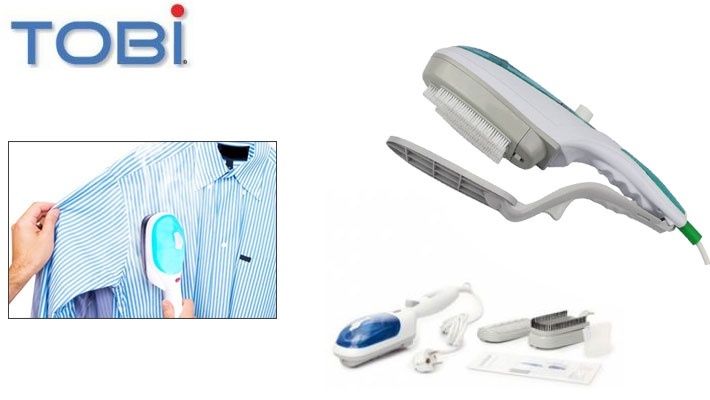 Removes wrinkles and refreshes your clothes on the go! You can take it with you anywhere! It is always important that we keep our clothes tidy, but ironing can be hectic and time-consuming! With today’s deal acquire wrinkle-free clothes within seconds! Get this Tobi Travel Steamer for only $16.66 instead of $25.55.